"The Pleiadians are here now to offer all beings the opportunity to choose health and perfect balance in the midst of the energy acceleration. Amorah Quan Yin's Pleiadian Workbook is the source of Pleiadian energetic healing techniques, a gift of love and compassion during these amazing days." "This is one of my most favorite and regularly used books. It is a veritable library of powerful energy healing exercises in one book. . . . 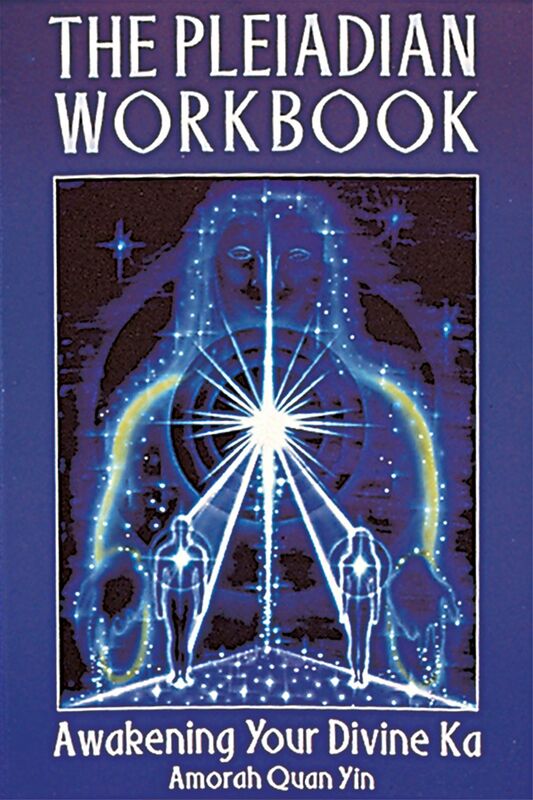 The book is a wonderfully clear and comprehensive instruction manual to prepare for the work with exercises to clear you and your home's energy, ground, Aura healing, chakra and energy system clearing, severing negative psychic contracts, and decording."